Discount 10% during this winter! 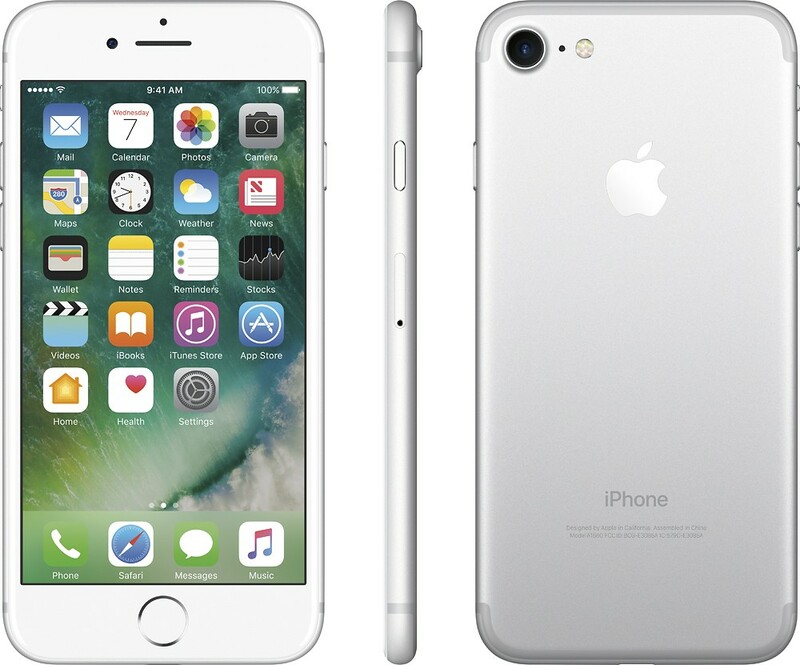 iPhone 7 features an all-new 12MP camera with an f/1.8 aperture for great low-light photos and 4K video. Optical image stabilization. A 4.7-inch Retina HD display with wide color and 3D Touch. An A10 Fusion chip for up to 2x faster performance than iPhone 6. Touch ID. Faster LTE. The longest battery life in an iPhone. Immersive stereo sound, splash and water resistant, and iOS 10. 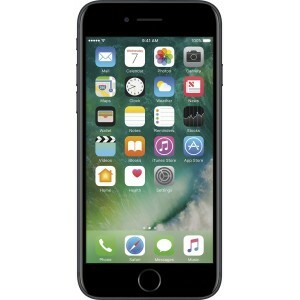 4.7 -inch (diagonal) Retina HD display with 1334 -by-750 resolution and wide color 3D Touch New 12MP camera, optical image stabilization, Quad-LED True Tone flash, and Live Photos Splash, water, and dust resistant A10 Fusion chip with integrated M10 motion coprocessor 4K video recording at 30 fps and slo-mo video recording for 1080p at 120 fps 7MP FaceTime HD camera with Retina Flash Touch ID fingerprint sensor built into the new Home button LTE Advanced up to 450 Mbps and 802.11a/b/g/n/ac Wi-Fi with MIMO iOS 10 and iCloud Available in jet black, black, silver, gold, and rose gold iPhone 7 and iPhone 7 Plus are splash, water, and dust resistant and were tested under controlled laboratory conditions with a rating of IP67 under IEC standard 60529. Splash, water, and dust resistance are not permanent conditions, and resistance might decrease as a result of normal wear. Do not attempt to charge a wet iPhone; refer to the user guide for cleaning and drying instructions. Liquid damage not covered under warranty. Data plan required. LTE Advanced and LTE are available in select markets and through select carriers. Speeds are based on theoretical throughput and vary based on site conditions and carrier. For details on LTE support, contact your carrier and see www.apple.com/iphone/LTE. 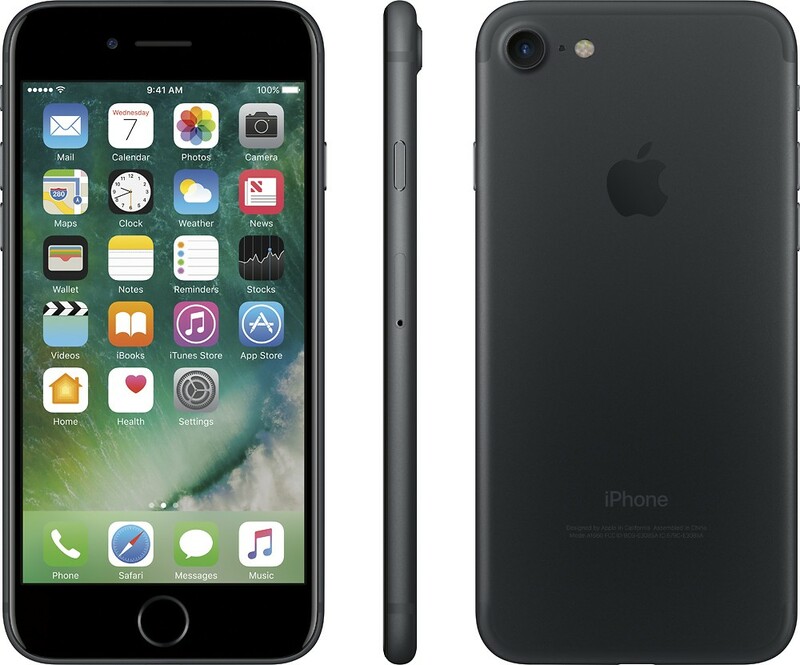 iPhone 7 and iPhone 7 Plus in jet black are only available in 128GB and 256GB models.